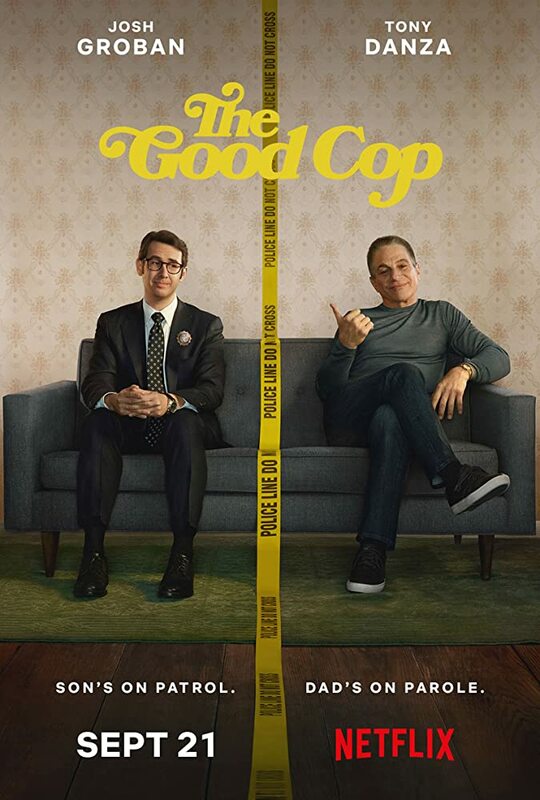 In The Good Cop, Tony Danza plays Tony Sr. (Big Tony), a lovable yet not exactly honorable, former NYPD officer who never followed the rules. He lives with his son, Tony Jr. (TJ), Josh Groban, a brilliant, straight-laced NYPD detective who makes a point of always following the rules while solving Brooklyn's toughest cases. This "odd couple" become unofficial partners as Tony Sr. offers his overly-cautious son blunt, street-wise advice. Also joining the cast are Monica Barbaro, Isiah Whitlock, Jr and Bill Kottkamp. · Josh Groban as Tony Jr.
· Tony Danza as Tony Sr.
All episodes available September 21st.